Ligaments are strong bands of tissue that connect the bones in your body, and the ligaments in your knee are particularly prone to injury. The orthopedic doctors and sports medicine physicians at Bluetail Medical Group in Chesterfield and Columbia, Missouri and Naples, Florida specialize in treating injured ligaments with regenerative medicine, including stem cell and platelet-rich plasma therapies, helping you get back to an active lifestyle without pain. To learn more about nonsurgical treatment options for ligament injuries, call or schedule a consultation online. One of the most common ligament injuries is a sprained anterior cruciate ligament (ACL). You may hear it referred to as a torn ACL. This type of ligament injury is common among athletes who play sports with sudden stops and starts, like basketball, tennis, or soccer. Damage to your ligament is usually in the form of a partial or complete tear, and an ACL injury typically causes intense pain. What are the Symptoms of a Ligament Injury? If these symptoms persist, you’re encouraged to see one of the skilled orthopedic specialists at Bluetail Medical Group to get proper treatment. How are Ligament Injuries Treated? Your treatment for a ligament injury depends on its severity. After careful evaluation, your Bluetail Medical Group physician develops a comprehensive strategy to relieve your pain and help your body heal itself as quickly and effectively as possible. Treatment methods for a less severe ligament injury include rest, ice, and compression. For more severe ligament injuries, like when your ACL is completely torn or stretched beyond its limit, surgery is usually recommended. 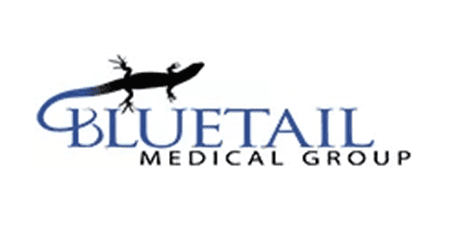 As an alternative to surgery, the physicians at Bluetail Medical Group often recommend regenerative treatments like stem cell therapy and platelet-rich plasma (PRP) therapy. The team has years of experience successfully treating ligament injuries with stem cell and PRP therapies. 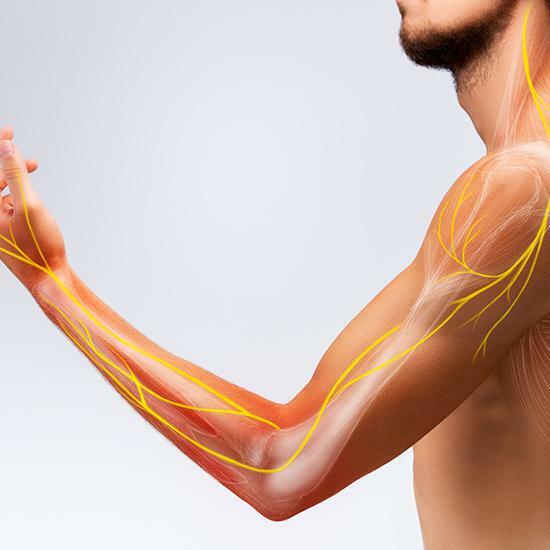 Regenerative treatments encourage your body to heal itself by promoting new cell growth to repair injured tissue. After stem cell therapy, PRP, or a combination of both, recovery time is typically shorter and easier than after surgery. Most men and women resume their normal activities within three months after treatment. To learn if stem cell therapy and PRP therapy can heal your ligament injury, call or schedule a consultation online today.